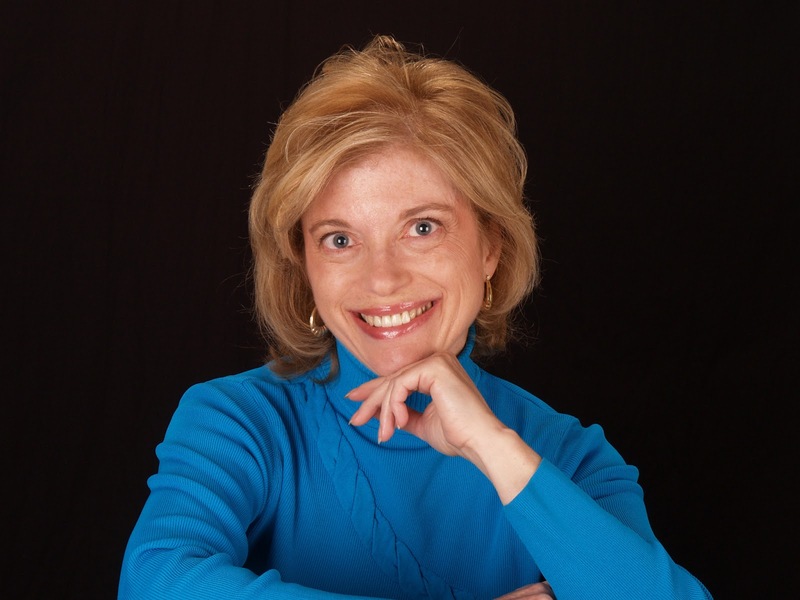 Please welcome the amazingly talented author, Linda Barrett to Conversations today! She's giving away an ebook copy of her latest book, Family Interrupted, to one lucky commenter. 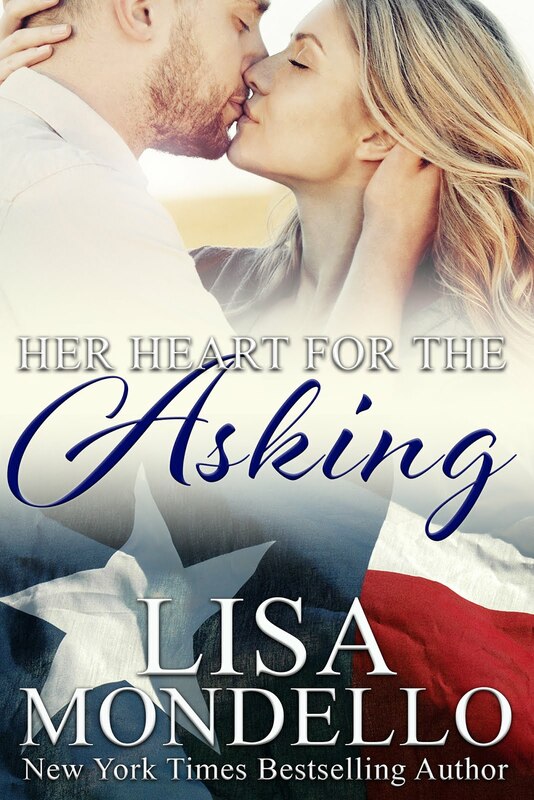 Thanks for inviting me to guest post on your blog, Lisa. I’m delighted to be here chatting about books, writing, and…well…life. 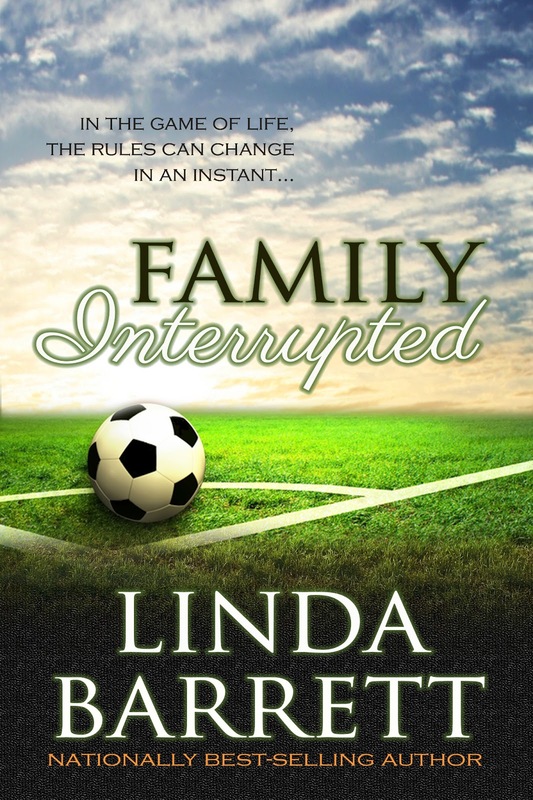 My current release, Family Interrupted, is my fourteenth book, but my very first indie published one. Who knew I’d grow up to be not only a writer but a publisher as well? That’s what independent publishing is. Authors are now publishers, too. We are definitely living in exciting times! But as true as that statement is, I know and you know that at the heart of this writing business is the story. Readers and writers care most about the story, no matter who publishes it. So now I’ll share two stories with you. One that I wrote, and one that I lived. Shaken by tragedy, the Barnes family has fractured. Mother. Father. Son. Each dealing with theh pain separately and alone. Holding fast to guilt and blame. Real or imagined. Claire, an artist who finally follows her dream and encounters a nightmare. 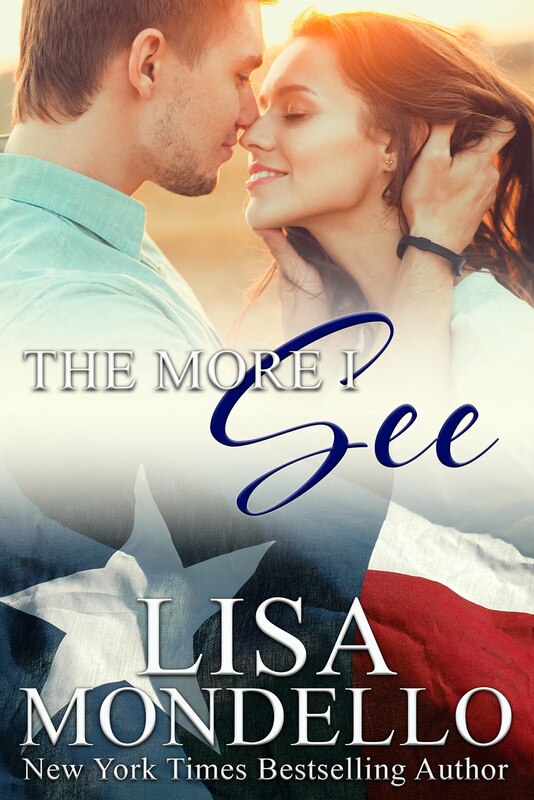 Jack, a home guilder who thinks he can fix anything—except what matters most. And Ian, a teenage son to be proud of. Until he moves out. Fifty miles awy from the darkness at home. What will they have to do to find the road back? My stories provide an emotional roller-coaster ride. Laughter, tears and characters you’ll remember. Just as with the Superromances I wrote for Harlequin, Family Interrupted has all those hallmarks. So, get ready to care about the Barnes family. You may have to grab a tissue, but I promise you a satisfying ending. 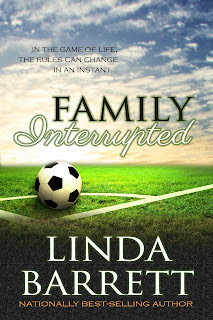 Writing Family Interrupted saved my sanity. When the book was only partially finished, I was diagnosed with breast cancer--for the second time. You know how your brain freezes when you hear bad news and you stare until your eyes burn? Well, that about sums up my initial reaction. Fear. Primal, unadulterated fear. I was certainly not ready to die. I have kids and grandkids not to mention the best guy in the world. So how do you keep your sanity when you’re living in an insane world? You latch onto normal routines as much as possible. You continue to watch favorite television shows. You continue to see friends. You continue to go to work as much as you can. Twelve years ago, the surgery was minor, and I continued to teach classes throughout my treatment. Teaching saved my sanity then. This time, I depended on writing. Writing was and is a big part of my routine. When I sit at the computer to focus on the story, my own life disappears as I become each of my characters and enter their world. This profession gifted me with forgetfulness an hour at a time during the most trying time of my life. In a few months, you can look for a memoir about my experiences with this disease. I haven’t decided on the final title yet, but in my head I hear: Breast Cancer and Me: Tales of a Two-Time Survivor. Is it too long? Titles are tough. If you’ve got ideas, let me know. I’ll consider all suggestions. Thanks for taking the time to visit. Hope to see you soon. 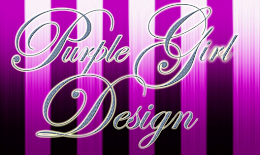 Linda Barrett grew up on New York City, earning a B.A. and M.S. at Hunter College. In her teaching career, she first worked with children and then with adults, preparing them to take the GED exam. 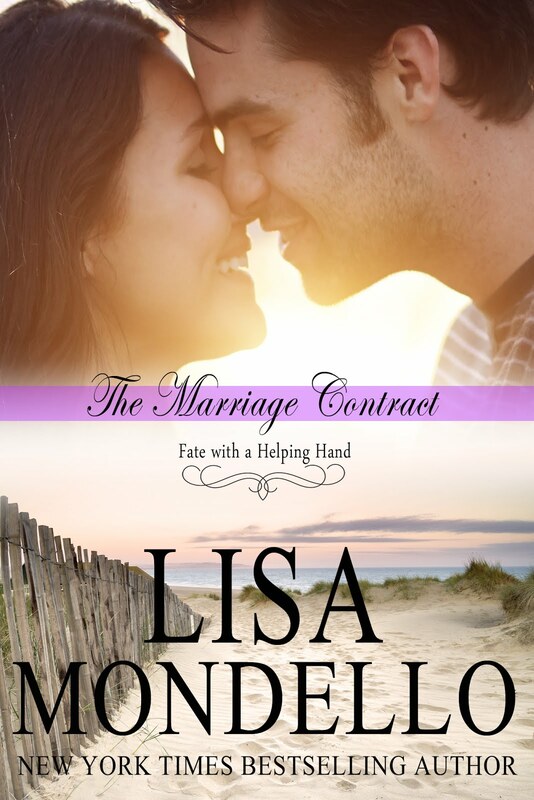 To keep herself from getting bored during long New England winters, Linda began writing romance fiction. 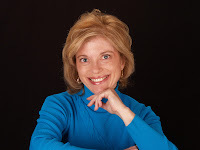 Her emotional stories have earned many industry awards through Romance Writers of America including the Holt Medallion, the Award of Excellence, the Write Touch Readers' Award among others. Linda and her husband live in Florida. They have three grown sons.